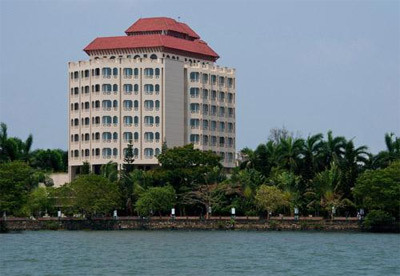 The Gateway Hotel Marine Drive is a luxury property occupying a prime location on Marine Drive Ernakulam, Kochi. 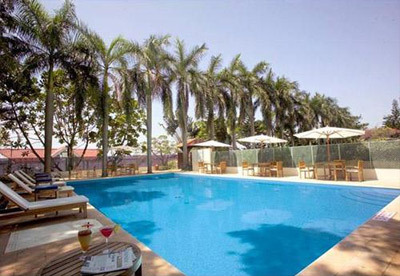 With its enchanting designs and contemporary look, the hotel offers eye pleasing view of backwaters. 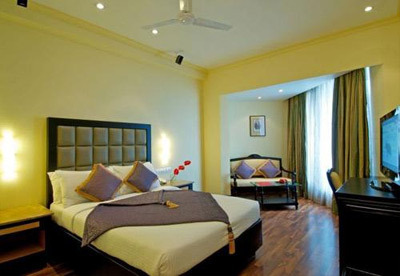 It is best choice to stay in for both business and leisure travelers for having wonderful staying experience. 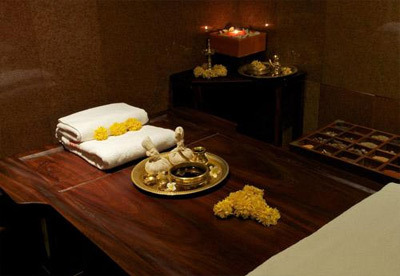 During free time one can head to the on-site spa centre and avail magical ayurvedic treatments for absolute relaxation. The property maintains five different halls for social as well as formal gatherings. All these ideal venues for gatherings are fully furnished and outfitted with state-of-the-art amenities. 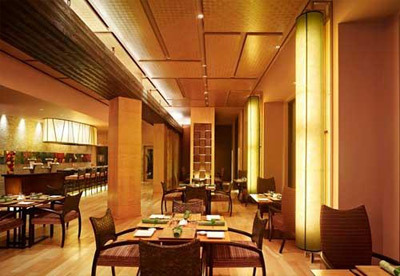 Unwind at the two in-house dinning places Sian and Bubble Café, which serves best of traditional and International dishes. 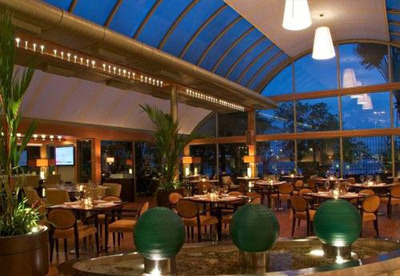 Guests can enjoy the mesmerizing view of the backwater from the Bubble Café while savoring relishing meals. 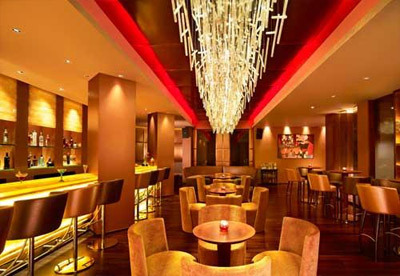 Swirl is a well-stocked bar present within the premises carrying colorful ambience and offering elite selection of delectable drinks. Accommodations are offered in 108 superior rooms and suites featuring contemporary interiors and amazing view of backwaters. 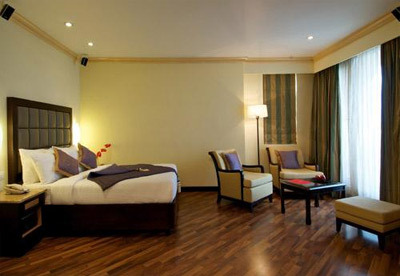 All the guest rooms have modern amenities for providing its guests with ultra pleasant experience at its best. Reside in the 108 super deluxe rooms and suites, which are classified into four categories to choose one according to the need. All the rooms are well-equipped with required amenities like electronic safe, television, mini-bar and direct dial telephone. Featuring wooden flooring and large floor to ceiling windows by which one can enjoy beautiful views of the backwaters. Attached bathrooms come with hairdryer facility along with necessary toiletries.